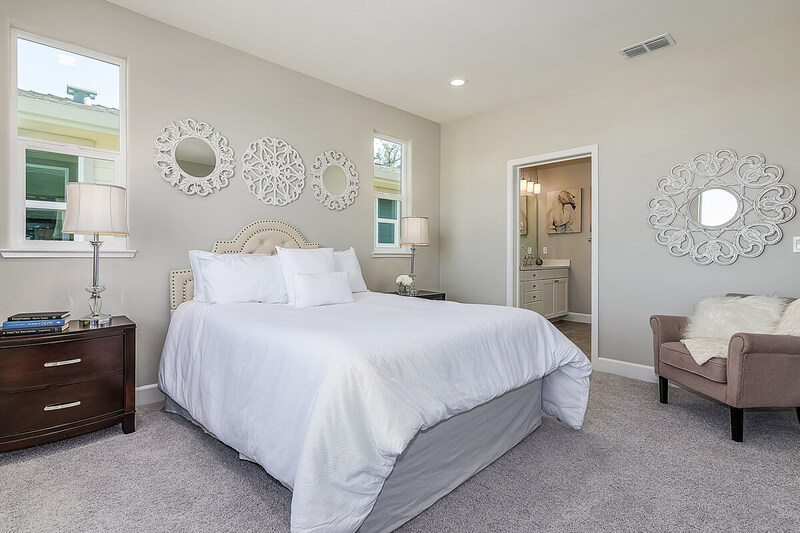 New Homes for Sale in Martinez, CA: The Villages At Arnold by Claremont Homes, Inc. 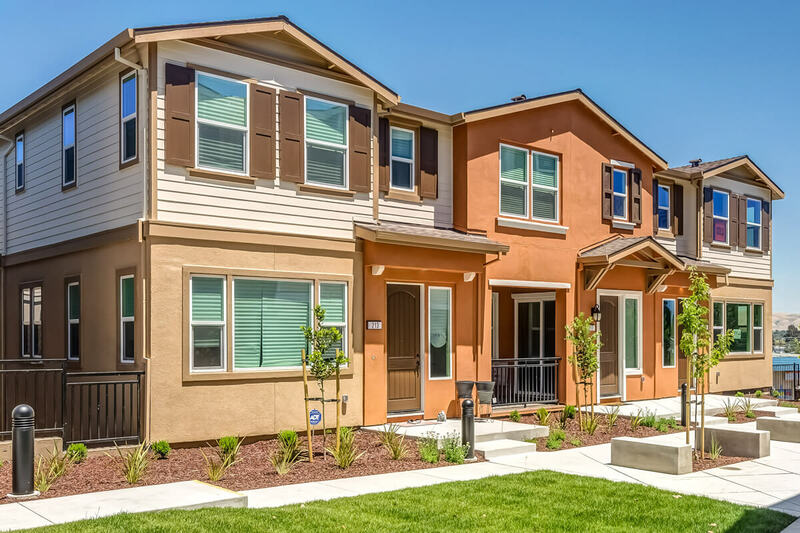 The Villages at Arnold presents a fantastic opportunity to own one of 43 superb new townhomes, conveniently situated in the sought-after East Bay community of Martinez. 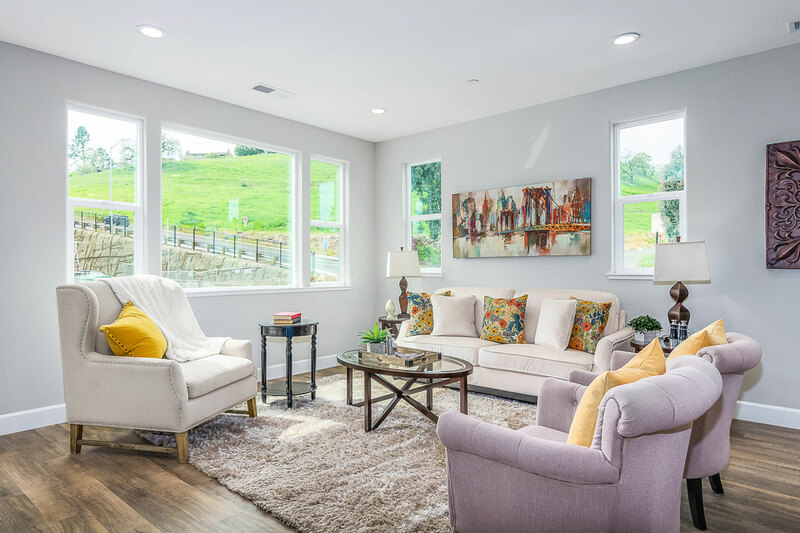 Four all-new floor plans range from approximately 1,606 to 2,003 square feet, featuring 3 to 4 bedrooms and 2.5 to 3.5 baths. 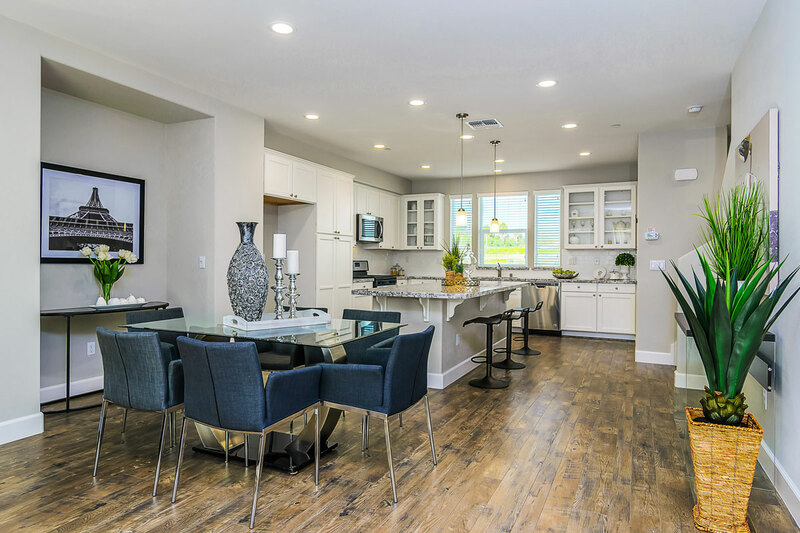 These townhomes are energy-efficient, and feature open and light-filled great rooms with adjoining modern kitchens. 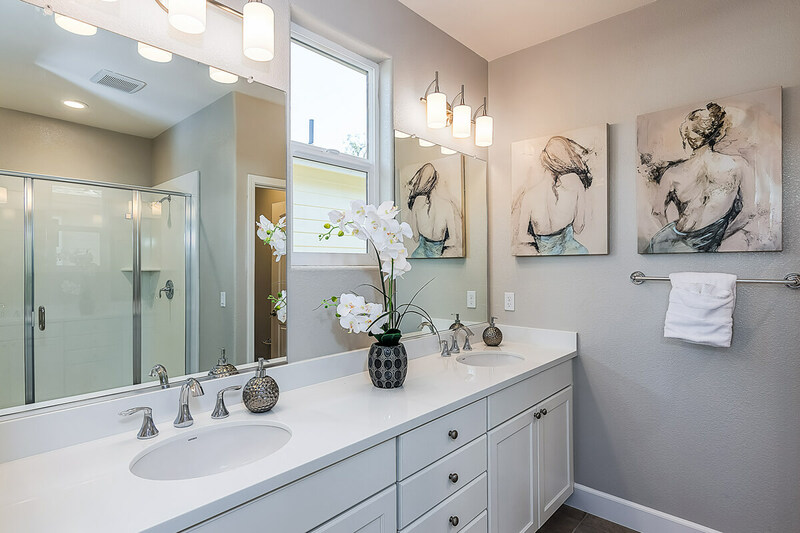 Three out of the four floor plans feature one bedroom and one full bath on the ground level. 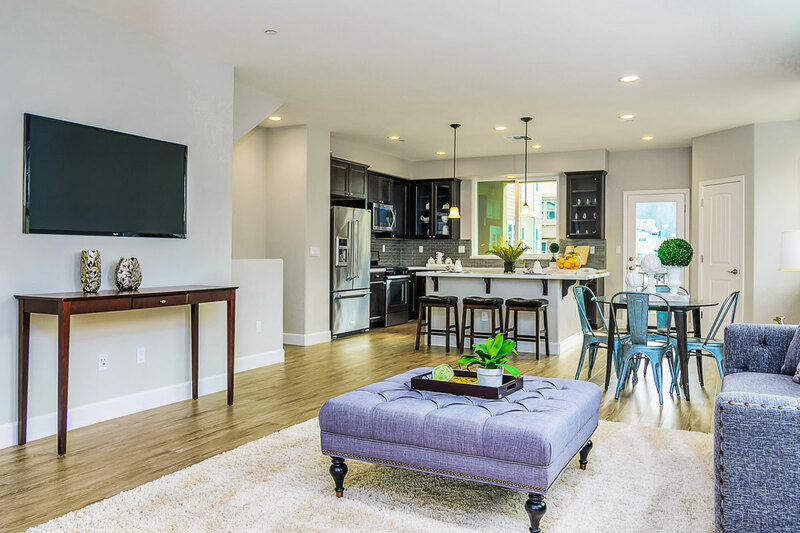 Each townhome includes its own private, 2-car garage. 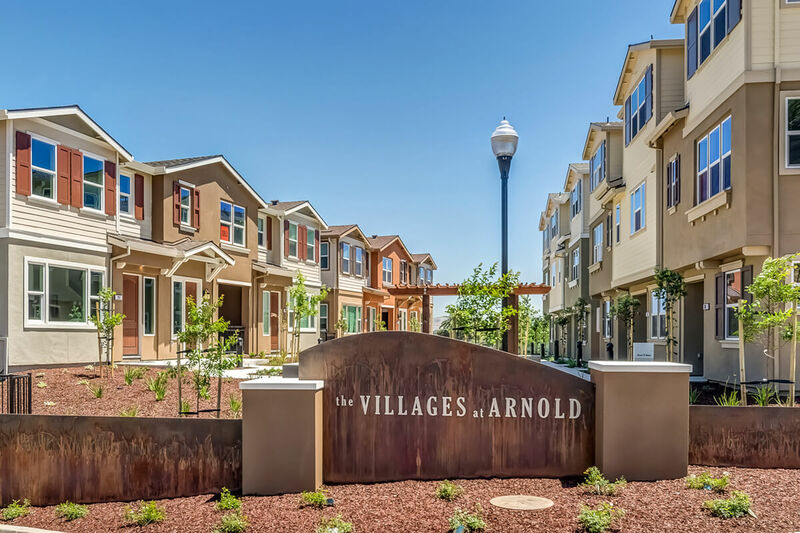 The Villages at Arnold enjoys convenient access to both Highway 4 and I-680, with several local amenities nearby. The City of Martinez is a warm and friendly, family-oriented town with a highly-rated school district. Residents enjoy a strong sense of community and the historic downtown hosts numerous events and celebrations throughout the year. 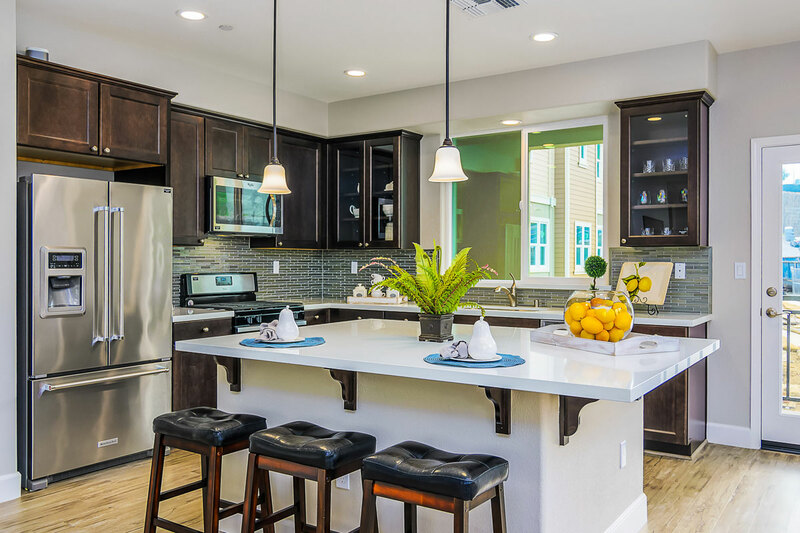 Come see for yourself how The Villages at Arnold truly offers the perfect blend of luxury, lifestyle, and location.